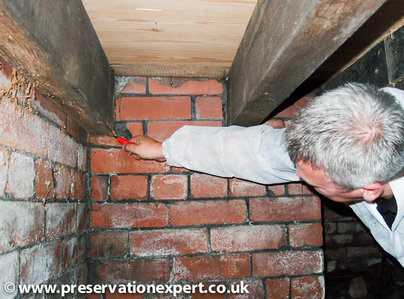 Brick-Tie have been trading for 30 years, We specialise in all preservation work throughout Yorkshire, including Damp Proofing, Rising damp, Penetrating Damp, Dry Rot, Woodworm treatment, Wall Tie Work and Basement Waterproofing. Our work covers traditional and heritage buildings and more modern ones too, including tower blocks and domestic housing. From our base in Leeds, we have expanded our damp survey and wall tie report service to cover all surrounding areas including Sheffield, Bradford, Harrogate, York and Wakefield. Cavity wall tie replacement and specialist structural repairs to masonry are in our blood and we are Helifix and Cintec approved specialists with 30 years experience in these repair methods (though the boss has 40 years under his belt). Visit our web site for detailed information an to meet our team. 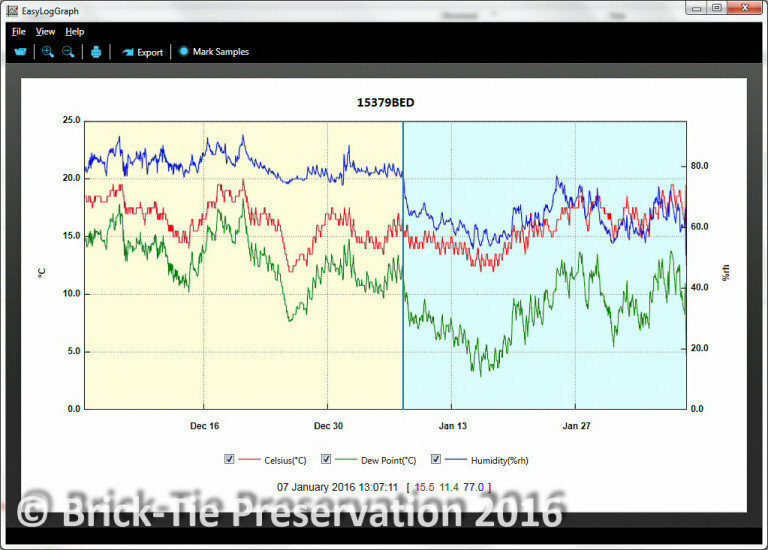 We called Brick-Tie in following a recent house purchase where we discovered dry-rot. They quickly identified the problem and booked us in to get working on a solution at our property. The team members who came out were professional, polite and worked to a high standard ensuring they cleaned up after themselves and left no hazards. Brick-Tie did not cut any corners or fall short of providing us with a top-notch service. Brick-Tie put right what was wrong and the work is guaranteed and insured for extra peace of mind. A top class damp and timber specialists all at affordable prices. Never have I dealt with such a wonderful, caring company. Their customer service is brilliant! Fabulous job, cleaned up after work & always took time to answer my many questions! Renewed the damp proofing that had started to fail. They were very professional and followed up quickly with the paperwork and guarantee. The plastering they did was excellent and they cleaned up after.